Our Barnyard is open daily, check the activity guide for days and times. Let’s head out on the trail and practice our skills! 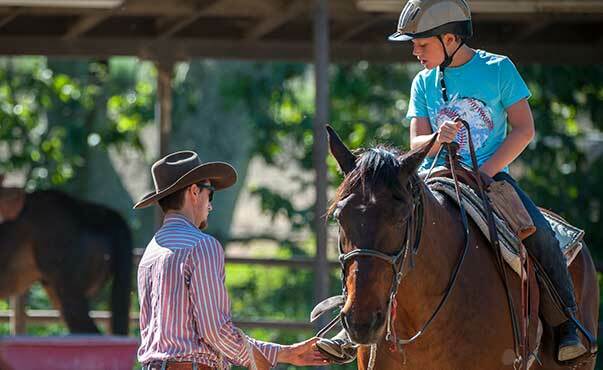 This one hour ride is specifically for children who are learning new skills and wanting to head out of the corral and start to experience The Alisal on horseback. 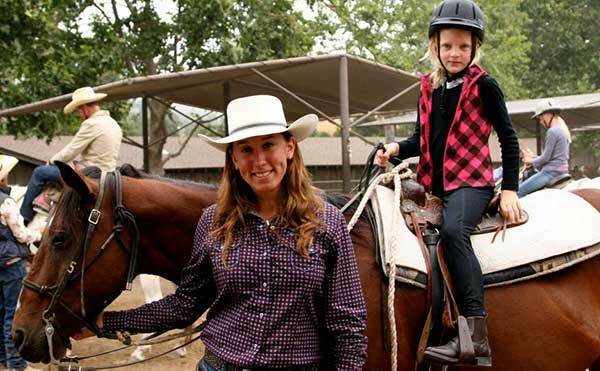 This 30 minute lesson is focused on getting children comfortable on horses and teaching the basics of how to communicate with and direct a horse while riding. 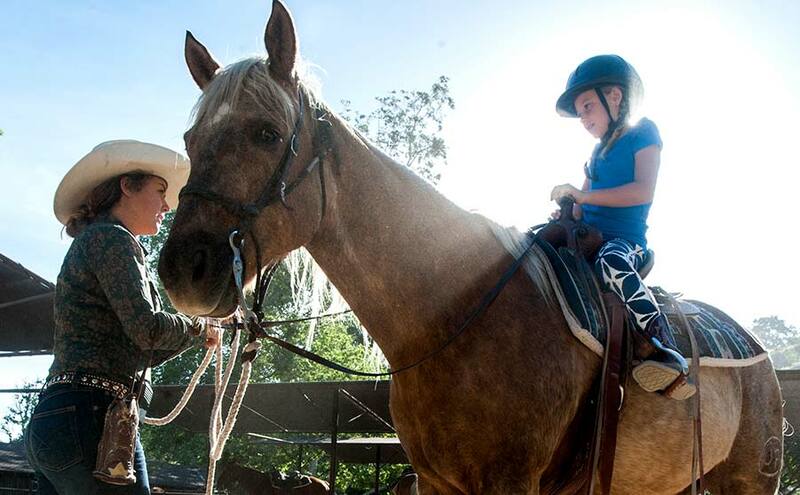 Children younger than 7 years old can enjoy horseback riding on a lead around ride. A wrangler will lead your child around.  Available daily at 10:30am.